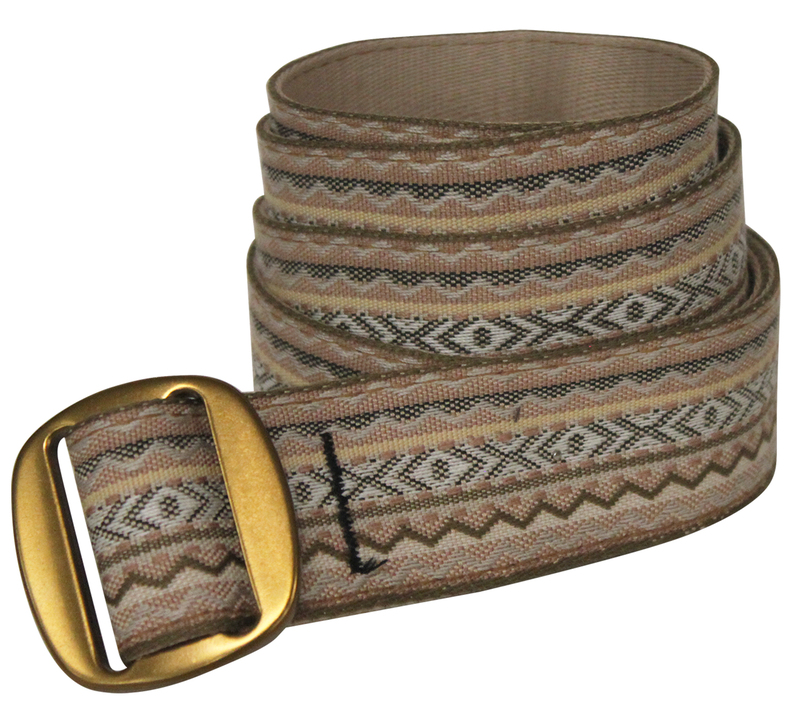 Thin, casual and stylish Ribbon Belt. 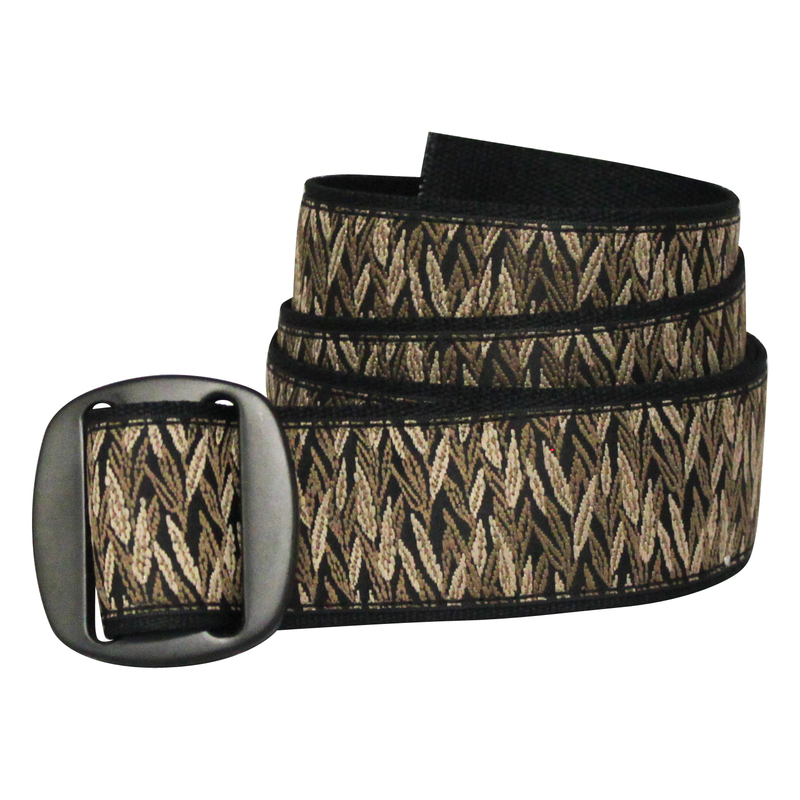 Low profile, lightweight aluminum buckle. 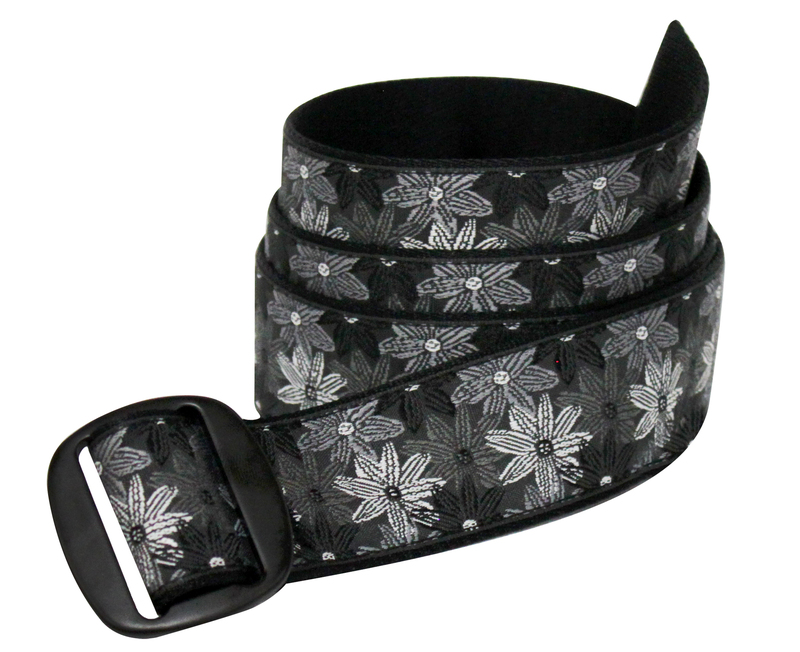 PLEASE NOTE: Belt buckle colors vary based on pattern, see images on the right.